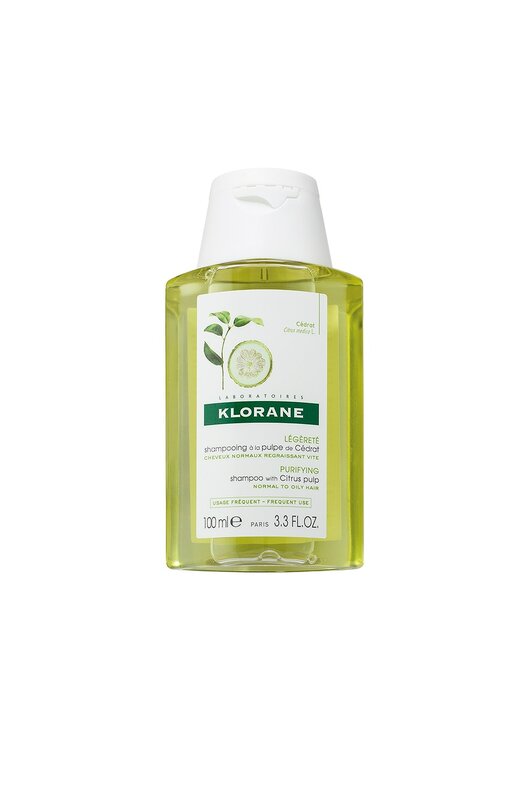 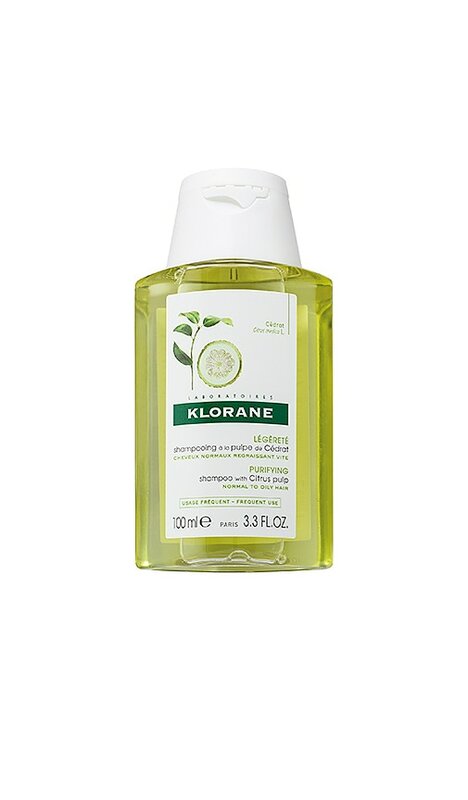 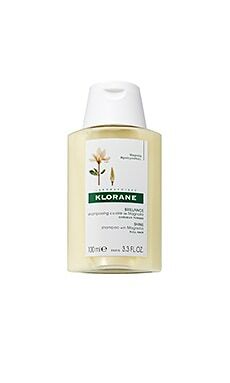 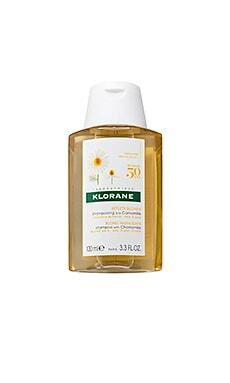 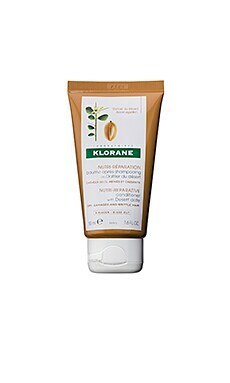 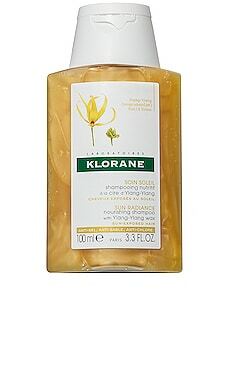 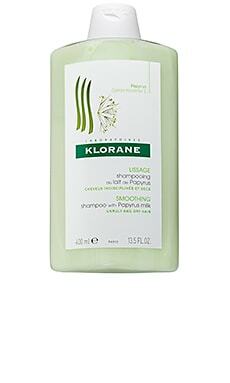 Start anew with Klorane's Shampoo with Citrus Pulp. 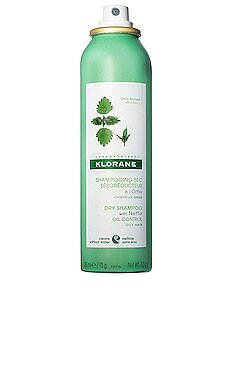 This purifying and clarifying shampoo removes excess buildup from hair and scalp, neutralizing the dulling, damaging effects of hard water. 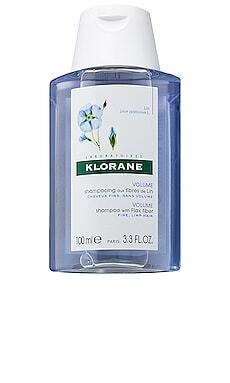 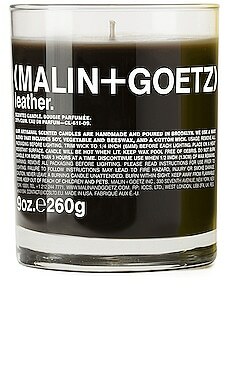 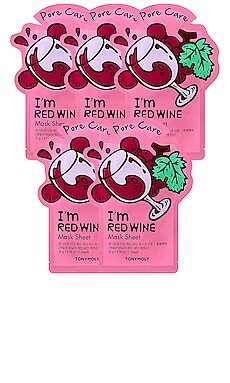 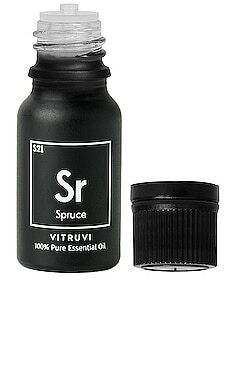 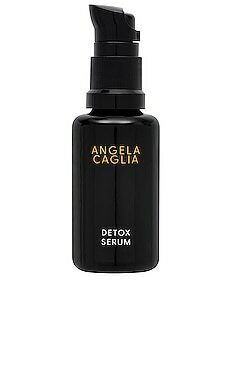 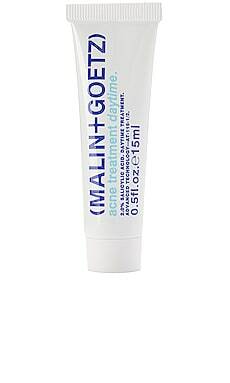 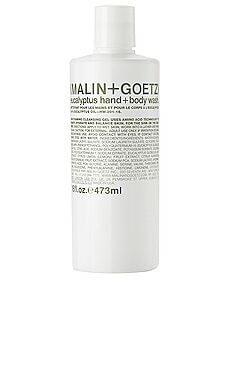 Protects from external aggressors that cause hair to become weighed down and dull.